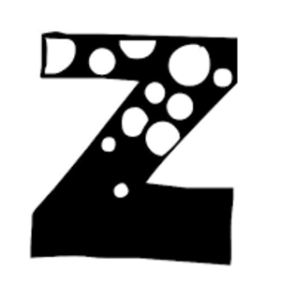 Z is for Zauberballs, Zippers and so much More! There’s lots of news to catch up on in this week’s newsletter! Click on the Letter Z to read all about it. Our Year End Clearance Sale is continuing as well! We look forward to seeing you soon and we wish you warm and happy holidays!